With a net worth of $38 billion, Reliance Industries Ltd (RIL) chairman Mukesh Ambani has topped Forbes annual list of Indias 100 richest tycoons of 2017, a statement said here on Thursday. 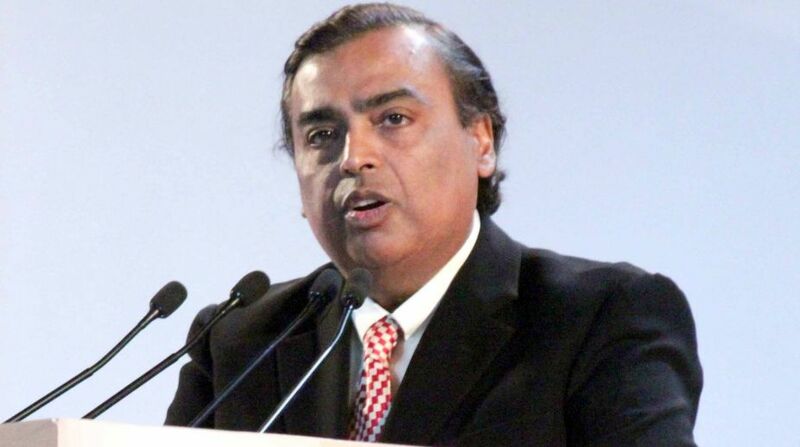 “Reliance Industries Ltd chairman Mukesh Ambani has topped Forbes’s annual list of India’s 100 richest tycoons, with a net worth of $38 billion. To put it in context, this is equal to the entire GDP of the former Soviet republic of Azerbaijan, as per World Bank Data 2016 estimates,” the statement said. Forbes India, will release the 2017 India Rich List by way of a special issue that hits the stands on November 3, 2017. At $19 billion, the net worth of Wipro’s Azim Premji – who jumped two places up over last year to become the second richest Indian on the list – is almost equal to Afghanistan’s GDP of $19.4 billion, the statement said. Last year’s second richest Indian, Dilip Shanghvi of Sun Pharmaceuticals (No. 9, $12.1 billion) is the biggest dollar loser on the list as his net worth fell by $4.8 billion. 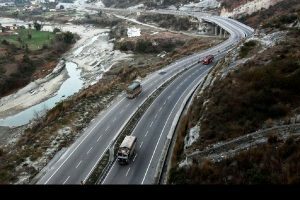 “The Indian economy is still grappling with the impact of demonetisation and GST. This makes The Forbes India Rich List 2017 edition special since it features those who have faced the challenges head on and continued to deliver phenomenal results. The list has come to stand as a testament to brand India and also puts many emerging successful entrepreneurs on the global map,” said Joy Chakraborthy, CEO, Forbes India. According to the list, the total wealth of India’s top 100 billionaires, which stands at a whopping $479 billion, is more than the country’s foreign exchange reserves estimated at $402.5 billion in September 2017.